Queen cells … don’t panic! You’ve inspected your colony and discovered queen cells on one or more frames. The good news is that your colony is building up well and with a little careful management and luck you’ll be able to requeen them in about a month. A new, well-mated queen should ensure a strong colony going into the winter. Alternatively, you could increase your colony numbers as – without exception – two is better than one. The bad news is that your colony is rapidly outgrowing the space it has, it’s going to need some careful management and an appreciation of the development cycle of the queen. Unless you’re very lucky the colony will swarm and you’ll be left with one, significantly weakened, queenless colony. Result … but probably not one you want. Swarming isn’t a catastrophe. Things can usually be rescued, albeit with an interruption to colony development and honey production. However, it should be avoided if at all possible, not least because the lost swarm might cause problems for other people. 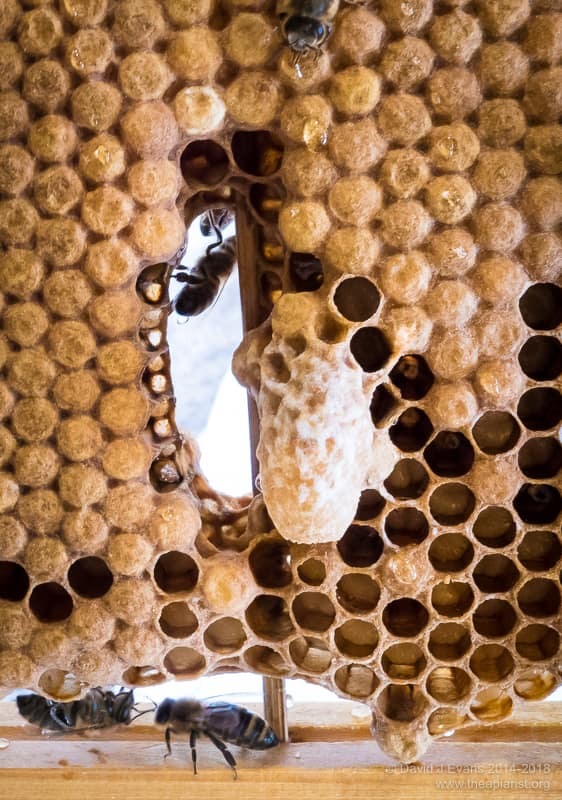 New queens are reared in specially shaped cells that are oriented vertically on the frame. They can be anywhere on the frame, but are often located on the edge of the comb, either at the sides or along the bottom. 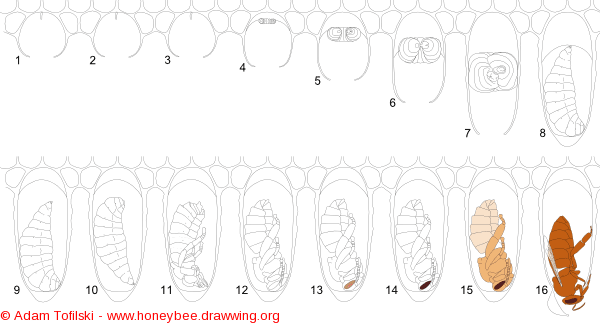 Beekeepers make the distinction between cells of different sizes, different stages of development and – sometimes, though probably less reliably 1 – the type of cell (emergency, supercedure etc.) based upon their location. Play cups are small cup-shaped cells that might subsequently be developed into queen cells. They’re regularly present in colonies that have no intention of swarming. After an egg is laid and hatches in one of these cup shaped cells the workers start feeding the developing larvae. At the same time the cell is extended, usually becoming broader and longer. Cells at this stage of development get a large amount of attention from workers in the hive and usually end up containing a thick bed of Royal Jelly in which the developing larvae floats. These are charged queen cells. Finally the cell is sealed and the larvae pupates before emerging as a virgin queen. During this period, particularly just before and after being sealed, the workers often sculpt the outer surface of the cell. Shortly before eclosion a thinner, darker brown ring can appear around the tip of the sealed cell. Queen development takes 16 days from egg laying to eclosed (emerged) adult virgin queen bee. The egg is laid in a cup and hatches on the 3rd day. The larva is fed copious amounts of Royal Jelly until day 8 when the cell is sealed or capped. About 16 days after the egg was laid the new queen emerges. There’s a little bit of variation in these timings – hours, not days – and several diagrams show the queen cell sealed on the 9th day. In my previous description of queen rearing in a queenright colony (using the “Ben Harden“ method) I’ve stated that the cell is capped on day 9. That’s a convenient number to remember as she’ll emerge a week later. Under normal circumstances the colony will swarm once the new queen cells are capped. The old queen and about 75% of the workers leave the hive for pastures new. Poor weather can delay things, but it’s relatively rare to find sealed queen cells and the old queen still in residence … unless she’s clipped which delays things by a few days. However, clipping the queen does not stop swarming, it just buys you time and restricts the distance the swarm can go. If the colony does swarm they often end up underneath the original hive. The queen crashes ignominiously to the ground as she leaves the hive. She then crawls up the leg of the hive stand and is joined by the flying bees beneath the floor. It’s a bit of a palaver, but you can then brush/encourage them into a skep and rehive them. 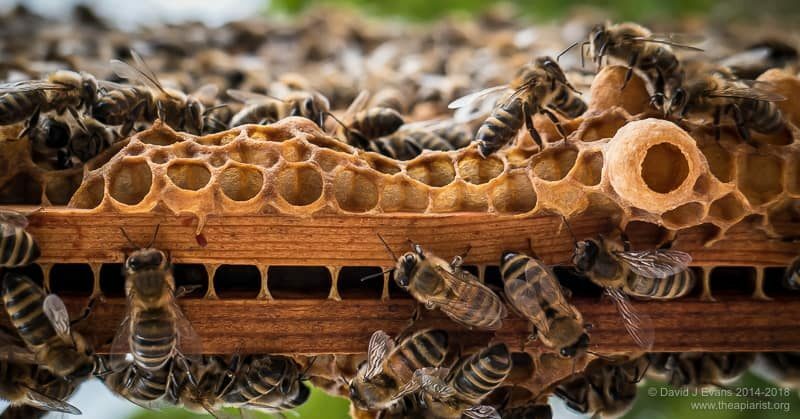 An understanding of the development cycle of the queen and the swarming behaviour of colonies explains why inspections on a seven day cycle make sense. 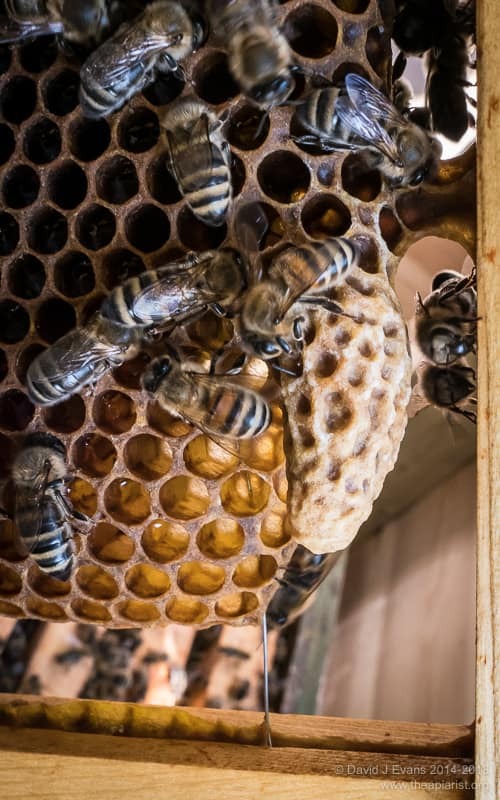 If there are no queen cells on the first inspection there is little or no chance the colony will have swarmed on a sealed queen cell within the following seven days. Since colonies headed by clipped queens tend to delay a bit before swarming it’s usually reckoned you can inspect on a 10 day cycle. Although most of my queens are clipped 2 I inspect on a 7 day cycle as it fits better with work commitments. Correctly determining the state of the colony now will ensure you take the correct course of action. It’s not unusual for an inexperienced beekeeper to find one or more sealed queen cells in the colony and to immediately remove them all 3. However, if this novice beekeeper subsequently finds there’s no queen in the colony (unsurprising as she’s swarmed), no eggs in the colony (because she swarmed >3 days ago) and no young larvae in the colony (because they actually swarmed nearly a week ago) then the colony has no chance of raising a new queen without further intervention by the beekeeper e.g. by providing a ‘frame of eggs’ from another colony from which a new queen can be reared. I check to see if any have eggs in and then pinch them flat … mainly so I can tell if more have been made since the last inspection. The first time I discover these I usually knock them all down and leave the colony another week. This is not risk-free 4. Firstly … I check that the colony is queenright and that the queen is OK i.e. still laying at a reasonable rate, not being hassled by the workers and looking healthy. If I have any concerns about the queen I’ll start some form of swarm control (see below). Secondly … It’s imperative to destroy all the charged queen cells. I therefore shake the bees off each frame and check the comb carefully … the sides, the bottom, the various nooks and crannies. Miss one charged cell and they’ll likely swarm within the next 7 days. Anything that looks like a queen cell gets squidged 5. Finally … if this is the second consecutive weekly inspection with charged queen cells I’ll start some form of swarm control (see below). 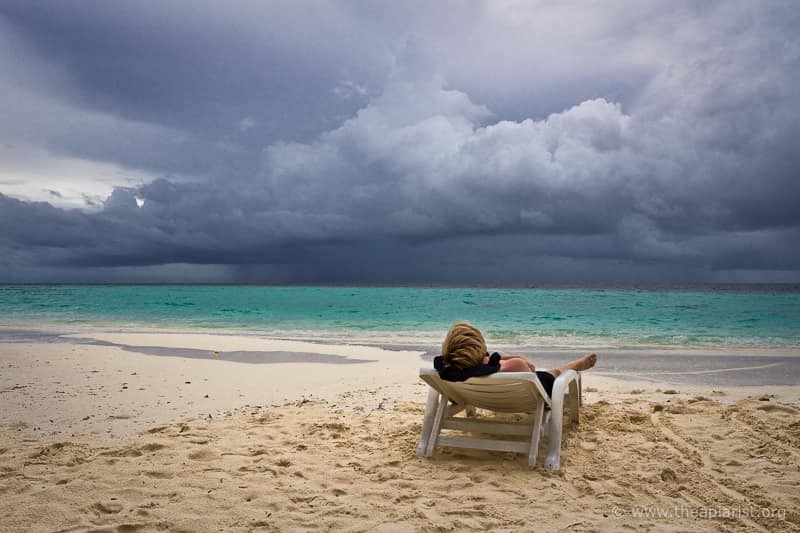 Don’t repeatedly rely upon knocking off every charged queen cell week after week after week. You will miss one … I guarantee it. They will swarm. Play cup or are they planning their escape …? They’ve probably swarmed. It’s therefore too late for swarm control. However, I check for eggs and the queen. I might be lucky … poor weather may have prevented swarming 6. Alternatively, the presence of eggs tells me they went in the last 3 days so I have an idea of the age of the sealed cell (so can calculate when the new queen will emerge). Ideally I like to leave a colony with a single cell I know contains a developing pupae. Although you can open and reseal queen cells (Ted Hooper describes doing this in Introduction to Bees and Honey) to check they’re occupied, I’ve never bothered. Instead, if there are large charged queen cells present I select one, mark the frame and then destroy all the sealed cells and unwanted charged unsealed cells. I can estimate to a day or so when the queen will emerge and so know when there’s likely to be a new mated queen in the hive. If there are eggs and young larvae but no other charged cells (rare), I’ll knock back the sealed cells and let them rear more, finally leaving them with one known charged cell after the next inspection. This post is already too long … there are dozens of ways of doing this. Two already described in detail are vertical splits and the ‘classic’ artificial swarm. Both are pretty much foolproof if you can find the queen. Both are conservative and non-destructive … you can reunite colonies if either fails. Vertical splits use less equipment and need less space, but involve some heavy lifting. Pagdens’ artificial swarm requires a duplicate hive and more space but is gentler on your back. Or make up a nuc with the old queen as a backup and leave the colony to rear a new queen. I’ll describe this approach in the future. So I’m going to ignore this for the time being. There are a couple I’ve yet to find this season and are likely to be late season supercedures from 2017. There are many ways of doing this … pinch them between thumb and forefinger or tear them out with the hive tool to destroy them. If they’re wanted for another colony – and they often are – you can carefully cut them out, together with a generous piece of comb, using a small serrated knife. I’m not necessarily recommending this course of action, just saying what I do. 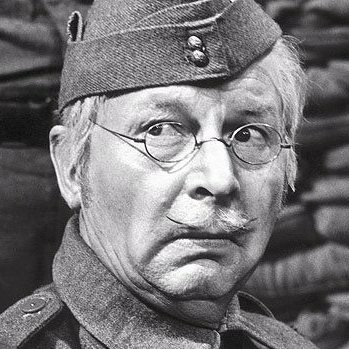 Squidge … to squash, most often between ones fingers (and, interestingly, a term used in tiddlywinks). In which case, don’t delay … implement some form of swarm control pronto. 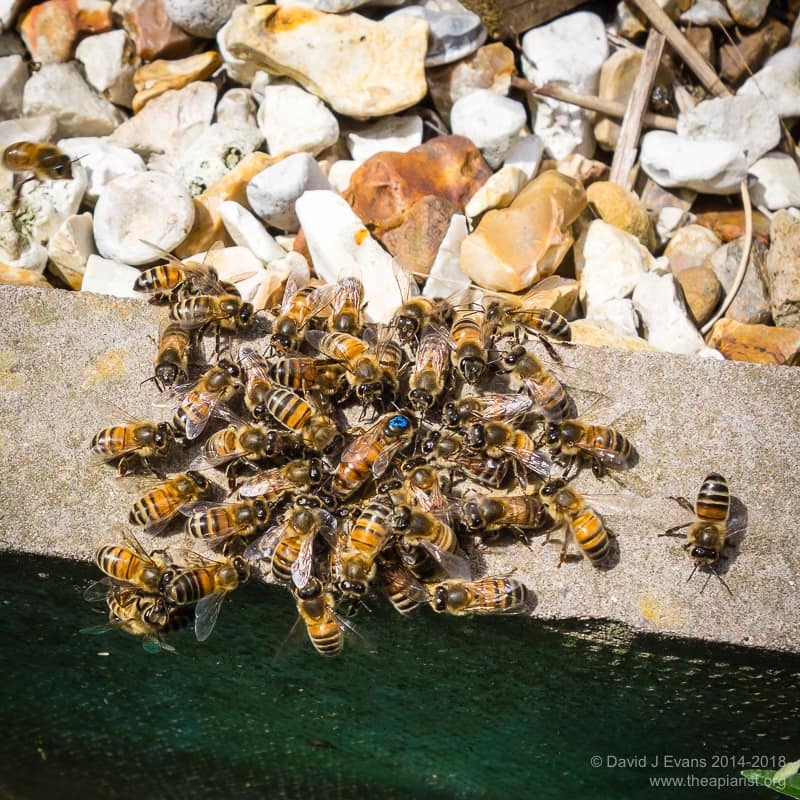 This entry was posted in Beekeeping, Swarm control and tagged tiddlywinks on June 15, 2018 by David. Excellent piece, thank you, very informative and clear. Thanks Ray … there’s more to the topic (of course) like interpreting things from the position – swarm cells, supercedure cells etc. – but I’m not convinced that this is 100% dependable. On the subject of queen cells, we’ve all heard of colonies that seem intent on swarming no matter what actions we take. These colonies send forth a prime swarm followed by cast after cast until they have little left. But I seem to have a colony that seems intent on multiple supersedure. A month ago inspecting the colony in question I found numerous supersedure cells in spite of the fact that the queen seemed to be stuffing the box full of brood. I stepped in and saved this poor queen who would almost certainly have been bumped off. I stuck her in a new hive with 3 frames of brood and bees. The old hive raised their new queen and the old queen set about stuffing the new hive full of brood. She’s really prolific. Then, lo and behold, supersedure cells appeared again. OMG, what has this poor queen got to do to prove her worth! It can give a girl a complex!! Short of moving the old girl again do you have any experience? Funnily enough I had a colony in a similar state this season. I did almost exactly what you describe and they continued to generate supercedure cells. I suspect the colony knows there’s something wrong with the queen (despite the large amount of brood). What’s the purpose of destroying all the charged queen cells the first time you see them? Is it just to buy you time to get equipment together for an artificial swarm? The very first time … because they sometimes don’t bother trying again. I usually prefer to keep the colony together (more honey and less equipment) and if they can be persuaded to stop swarming by simply knocking back every cell they’ve started then I’ve saved the need to do some swarm control. Sometimes it works, more often it doesn’t. The risk of course is that if I miss a cell – like the ones they start between the side bar and the comb, wedged tight into the edge of the frame – they’ll swarm. You have to shake the bees off the frames as the likelihood is that – since they’re thinking of swarming – the box is very crowded. It’s easy to miss a cell under just half a dozen bees. I see, I can understand your enthusiasm for needing less equipment! You used the term eclosion for when a new queen will emerge. What is the correct term for when an egg hatches. I assume hatches is not the correct technical term as there are no egg shells, just curious. Excellent article as usual. Enjoy these. Eclosion … again! Eclosion means “Emergence from concealment; spec. in Entomology, the emerging of an insect from the pupa case, or of a larva from the egg” according to the Oxford English Dictionary. It’s derived, via the French, from the Latin and is the opposite of claudĕre which means “to shut”. In conversation between entomologists I usually hear exclusion meaning adult from pupa, with hatching used to describe the larva appearing from the egg … but that might just reflect the entomologists I talk to (or listen to!). 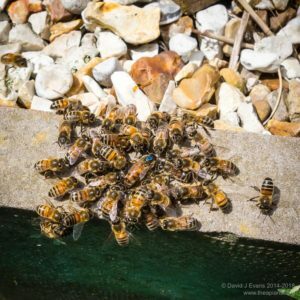 With good timing and good management you shouldn’t need to lose too much nectar gathering capacity … it’s also notable that some queenless colonies really pile in the stores, often filling the brood box with nectar. There’s been a rambling discussion on this topic on SBAi recently though (inevitably, it being a discussion forum) there were no firm conclusions reached. Interesting and the stages of queen development is a good visual aid. We have a colony on double brood with QC in both boxes. No eggs or larvae, some sealed brood. Old queen so think she maybe snuffed it, they have not swarmed. How would it be to move the upper BB outside ( the other B.B. leave inside) and allow them to raise a Queen in each. Would that work and what are the pros and cons. It is virtually impossible to control swarming in the bee house by the usual methods (we don’t quite have the height for a vertical because of a protruding window ledge) so we are usually manage by giving them lots of space but this has not worked in this instance. I’ve a half-written article on swarm control in the bee shed (but am too busy practising what I preach to finish it!). I almost always use the nuc method or – if space allows – a Pagden in the shed. I’ve done both successfully this season. Ideally, for the sort of split you describe, you’d move one box to another (distant) apiary as most of the flying bees will return to the original location. Assuming the boxes are well-populated I’d probably shake a few extra frames of bees into the box you move and try and reduce the number that return by making the entrance to the new hive distinctive (branches draped across the entrance for example). You can always reunite at a later date if you’re not wanting more colonies. I presume from the no eggs or larvae comment that the QC’s are sealed? Don’t shake those frames as there are some critical stages in pupal development that are very sensitive. I can’t remember precisely when, but it’s well before they emerge (I’ve carried ‘mature’ QC’s around between apiaries in my beesuit pocket with no ill effects). I never destroy play cups. I mark the frame with a drawing pin / place it next the the drone frame. Then I only have to check those two frames to know if the colony wants to swarm or not. They’re creative enough already but – since most play cups appear almost anywhere in the hive and most are not used – I use their appearance as an indicator of the state of the colony.